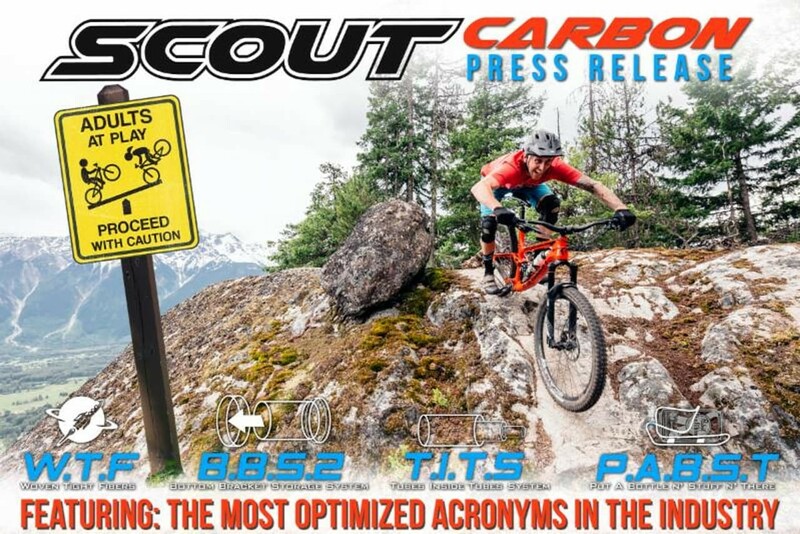 Carbon Scout: Pretty much the same but different. The Scout has been one of our more overlooked bikes in our line. 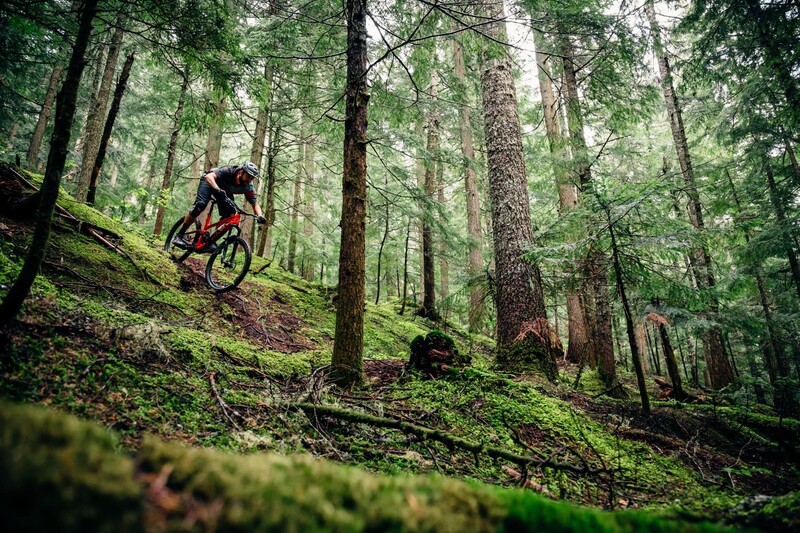 People are now just starting to catch on to how fun and capable this little bike is and now it’s available in carbon. Touting all the great features and geometry of the aluminum Scout with a large reduction in weight and no compromise in strength. 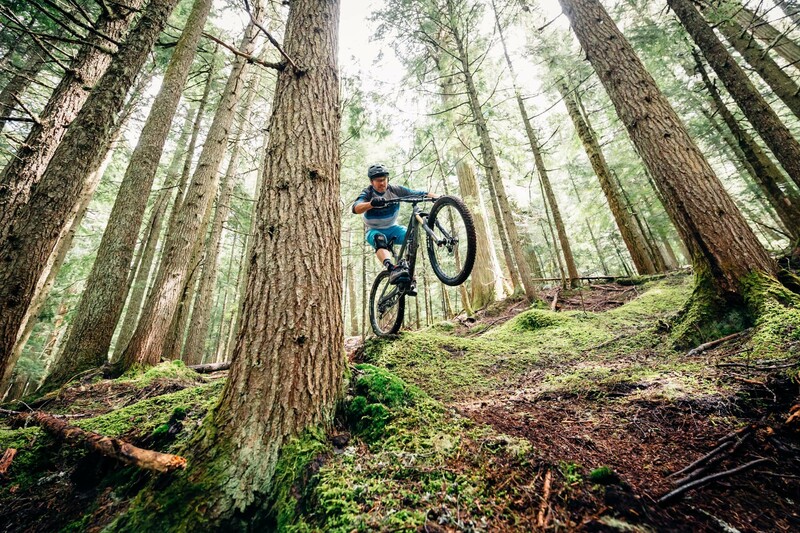 The carbon front triangle, seatstays and chainstays provide an amazingly playful feel on the trail or playground. 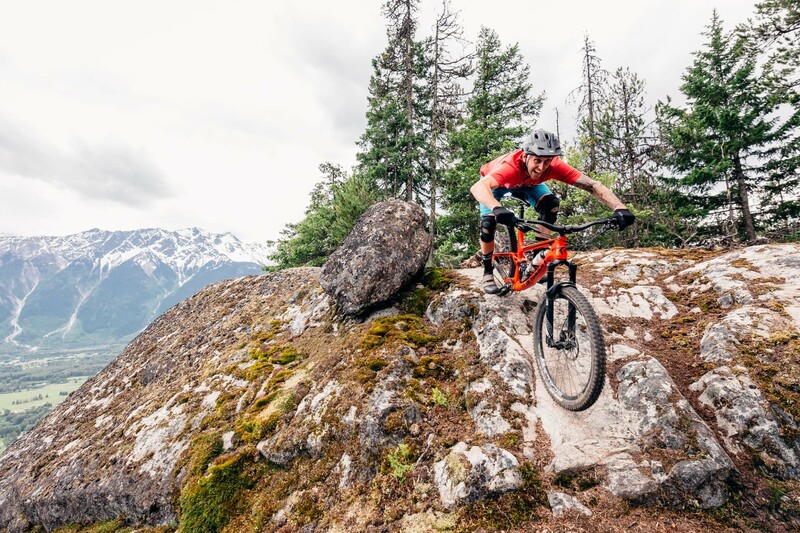 Featuring the same dialed geometry and GiddyUp suspension as the alloy version, the carbon Scout is even better at turning trails into playgrounds. 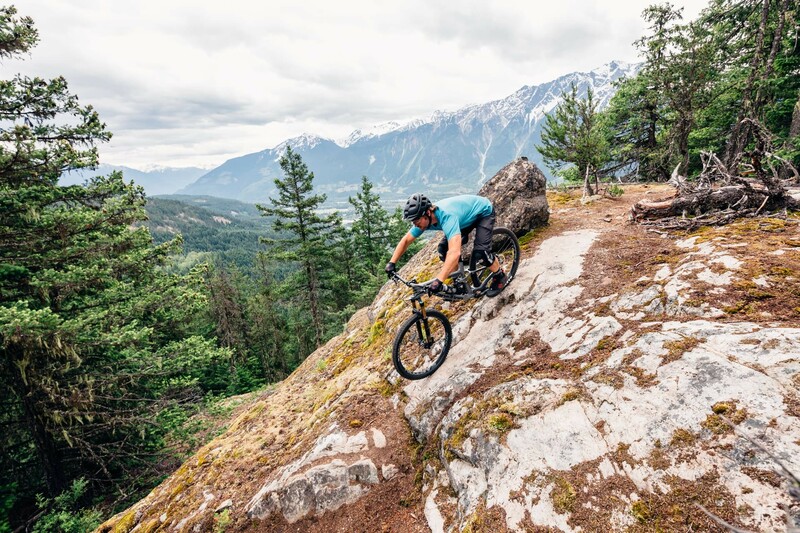 The fully guided internal cable routing for rear brake and derailleur are easy to use and rattle free. The collet main pivot keeps the rear end stiff and the threaded bottom bracket is a mechanics dream. All with around a 600 gram weight savings over the aluminum Scout. Not 27.5+ Compatible. Fit’s up to 2.5″ tire with plenty of clearance for mud. 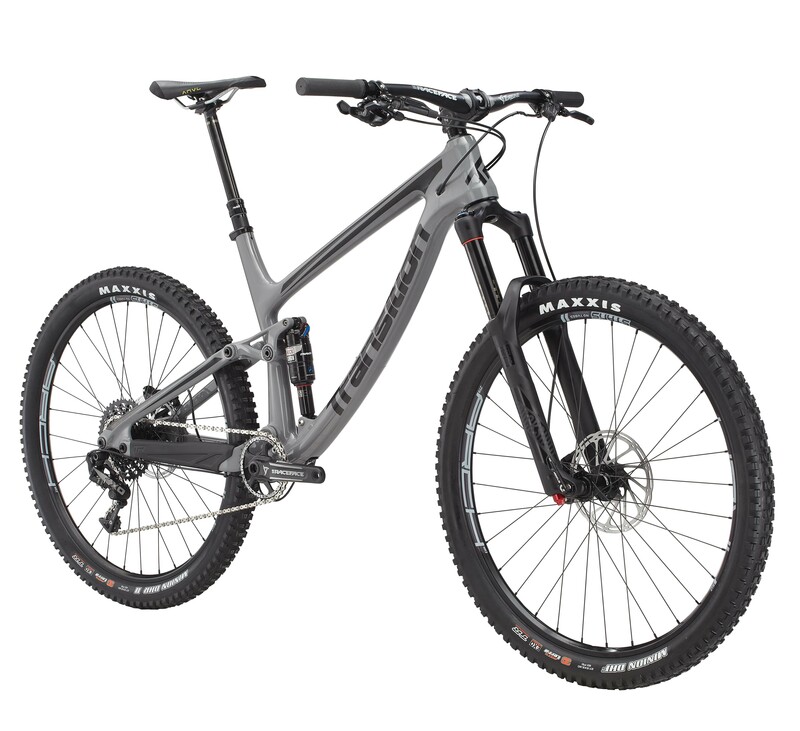 Medium Frame Weight With Rear Shock: 6.2lbs. Carbon Scout Geometry / mm. Available now at your favorite Transition Bikes retailers. 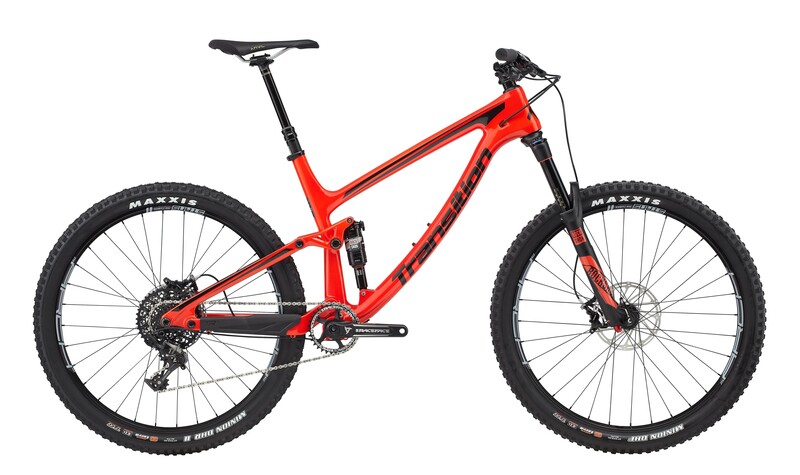 Transition Bikes 2017 Model Line. Click the above link to view our updated 2017 website and bike line. 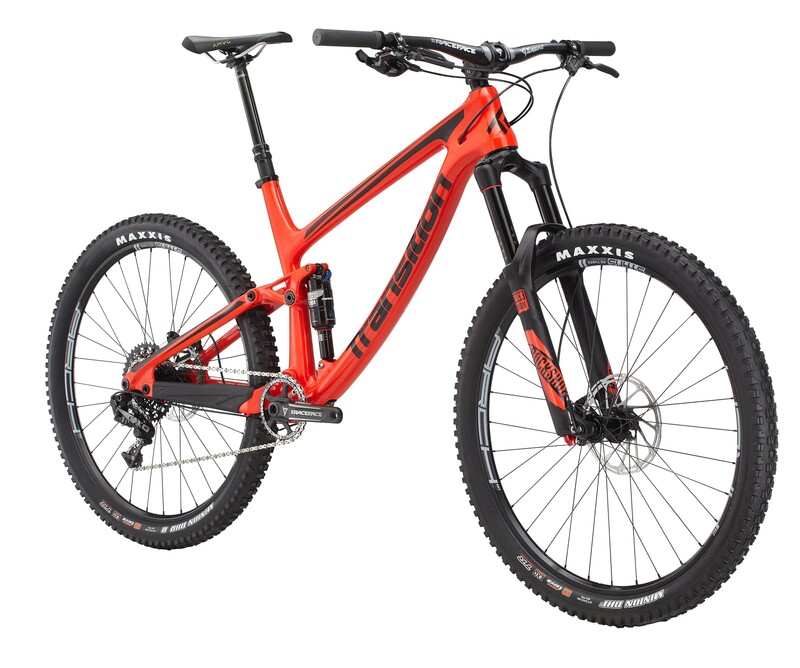 Bold new colors, parts kit updates, pricing and more. 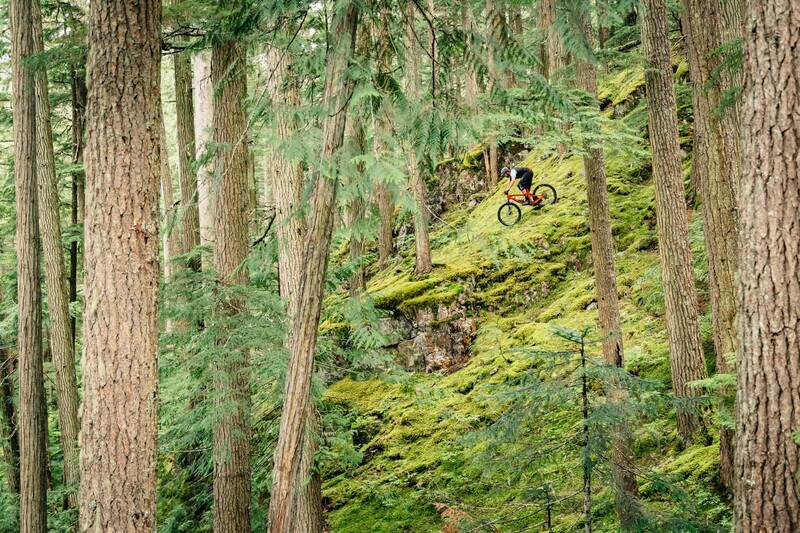 Want to schedule a Transition demo in Bellingham or see if our demo tour is coming through your hometown? Check out our new demo page, and reserve one online. You can also take a virtual tour of our new showroom / retail space in Bellingham. Or better yet, stop by to say hi and grab a Party in the Woods IPA.